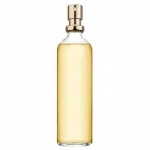 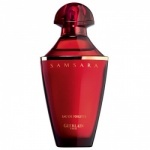 Guerlain Samsara Fragrance for Women, EDP, EDT and Body Lotion. 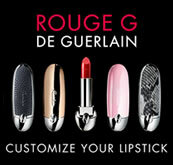 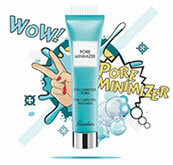 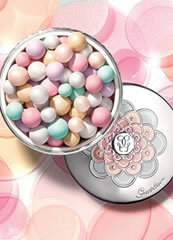 Guerlain's Samsara perfume was an instant hit and continues to be successful for this skincare, makeup and perfume brand. 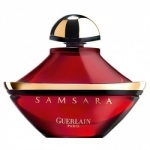 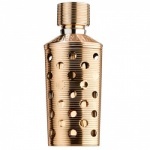 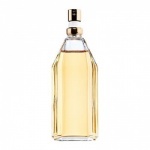 Guerlain's Samsara perfume is a classically rich, woody oriental scent with sandalwood, patchouli and other spices. 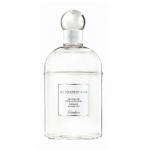 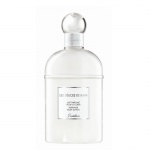 Guerlain Samsara perfume contains a harmonious, embracing and spellbinding blend of citrus notes over a seductive heart and base of jasmine, ylang-ylang, tonka bean, sandalwood, vanilla and iris.